Take a fresh approach to community service and giving back. Teaching young children to be socially conscious, community-oriented, and eager to volunteer seems like a daunting task, especially for busy families with children of varying ages. Simple Acts brings busy parents practical, easy-to-do ideas to involve the whole family in volunteering and helping others in the community. 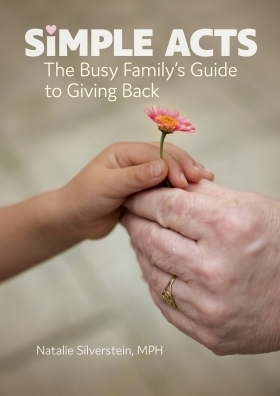 Full of advice, tips, and real-life stories; this fun, easy-to-use guide helps parents and children of all ages incorporate hands-on community service experiences into their daily lives. You're never too young -or too old- to start giving back!